ZEDE del Litoral is an special economic zone (SEZ) created on April 18th 2017. The SEZ is located on 200 ha inside ESPOL university at its Gustavo Galindo campus. " In Ecuador, the Special Zones for Economic Development can focus on the following areas: industries, logicstics and technology transfer and disaggregation. 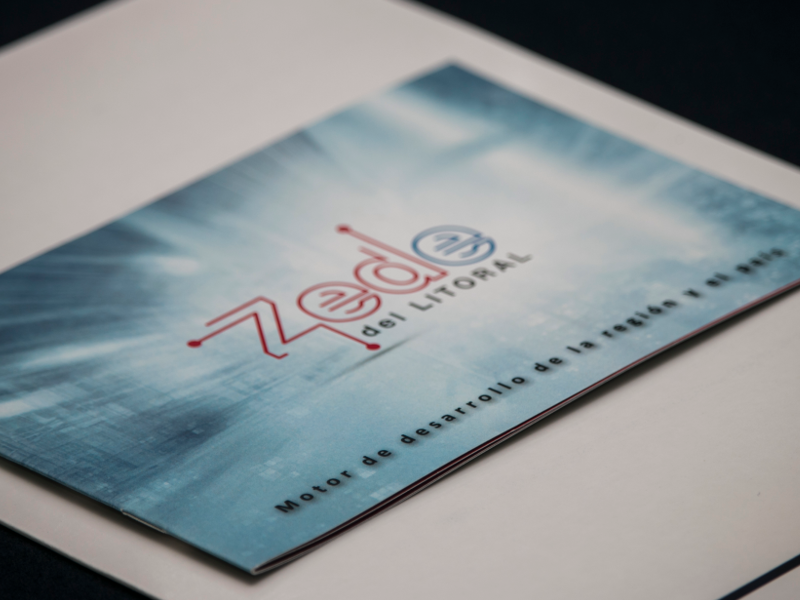 ZEDE del litoral will follow the industrial and techonology transfer and disaggregation areas. This Special Zones for Economic Development (SZED) are a country strategy to promote production, services or processes innovation. The innovation will focus on how to increase exports and how to decrease imports. By law, all business established at SZEDs will have several advantages to the ones that are not on the zones and they will favour colaboration between business, industries, universitys and research centers. A special economic zone is a dedicated place for investments. The country needs it for development and new job opportunities and business can obtain benefits, mostly economic benefits.